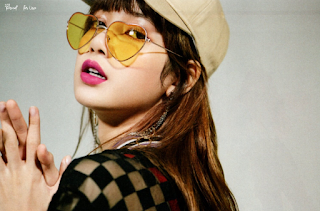 BLACKPINK Lisa for MINI Magazine `All About Lisa` - This maknae of Blackpink always makes everybody`s heart are fluttering with her gorgeous beauty. 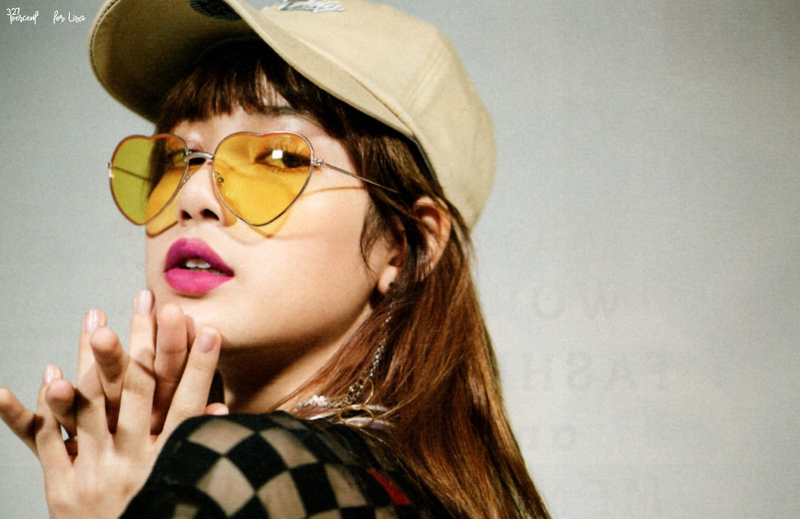 Lisa always makes everything perfect on her, her beautiful and young face makes everything lovable. 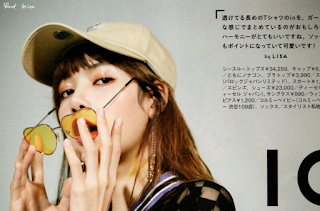 And now, Lisa is filling a Japan magazine, MINI with her swag and cute style. The theme is All About Lisa. Which means, we will know who is Lisa. On these photos bellow from the owner of the photos, show that Lisa using purple hoody with pink lipstick making her full lips are more lovely. Lisa also wear yellow heart-shaped eyeglasses with the hat on makes her style is so relax and casual.